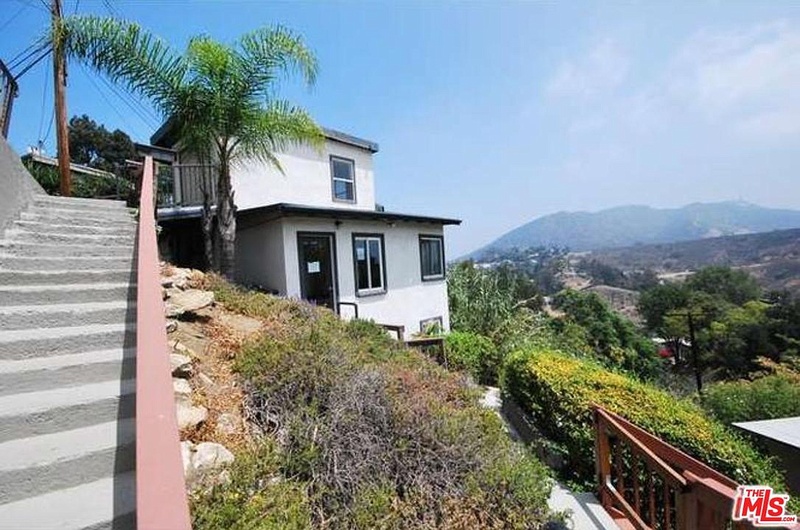 We recently closed on this gorgeous home in the Hollywood Hills for a new client. But our client almost didn’t get her amazing view of the hills and the valley from her Pacific View Drive home. Our client had other representation, and it almost cost the client the deal. However, the client contacted us at the last moment and we were able to make sure the client got the home — and the stunning view that can only be found in the Hollywood Hills! Not all buyer and broker relationships are meant to be. Contact Mary Jo at mj@tiaoproperties.com or 323-558-3288 if you feel you need a fresh perspective on your next deal!